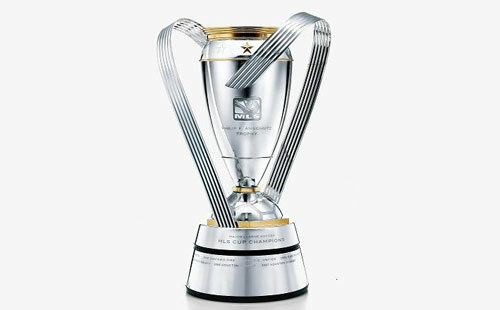 The Major League Soccer Cup, vied for by the best teams with the best players in the top tier of soccer in United States and Canada, is awarded in December, after the season ends in October and playoffs begin. Before 2012, the venues in which the Championship was played were scheduled in advance, much like Super Bowls. However, in 2012, the rules were changed so the game for the Cup is now played at the home field of the team – either the Eastern or Western conference champions -- with the most wins during the season. Wherever the game is held, Paramount Business Jets can arrange a charter flight for you into a nearby airport. See all the airports Paramount services. Booking early has many advantages. Enter a few details below to start planning your private jet flight to the MLS Cup. The first championship tournament to award the best team in Major League Soccer was played in heavy rain, remnants of Hurricane Lili, in 1996 at the since-demolished Foxboro Stadium in Foxborough, Massachusetts. In that first game, D.C. United beat the Los Angeles Galaxy, 3-2, in overtime play. Those two teams are, coincidentally, also the winningest in MLS Cup history. The LA Galaxy has made the most appearances with nine, winning the MLS Cup five times. Meanwhile, D.C. United has the highest winning percentage, having won four of the five times they played for the Cup. Those winning teams are also responsible for the two most used championship venues. 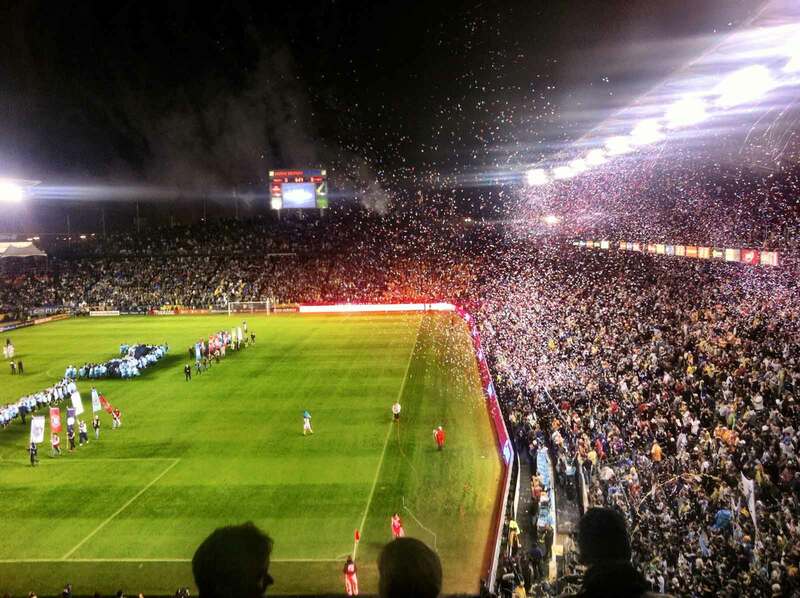 Since its beginnings in 1996, seven matches for the MLS Cup have played in the Los Angeles area, home of the LA Galaxy. The next venue with the most matches played is RFK Stadium in Washington, D.C., home of D.C. United. The Most Valuable Player (MVP) award in the championship game is usually given either to the player who scores or sets up the winning goal or the goalkeeper who prevents the other team’s winning goal. 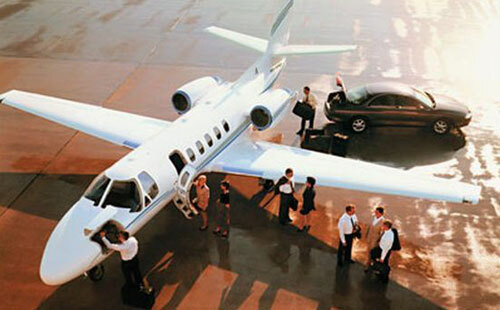 Paramount Business Jets can arrange a charter flight into airports near any of those cities. Even though players in the MLS league are from the U.S., Canada and 60 other countries, two-thirds of them come from the United States. Sixteen sets of brothers have played in MLS history. The first MLS team to play in a soccer-specific stadium was the Columbus Crew’s Mapfre Stadium (originally called the Columbus Crew Stadium). The year was 1999. The nickname, Big Mama, was given to Tampa Bay Mutiny forward, Mamadou Diallo, in 2000. Yugoslavia-born Predrag Radosavljevic, known as “Preki,” is the only player to win the MLS Cup MVP award twice. From 1996-2000, as a player on the Kansas City Wiz (now called Sporting Kansas City), he not only won the two MVP awards, he also won two Golden Boot awards and scored 50 goals. Want to learn more? Play a fun interactive MLS trivial game here.